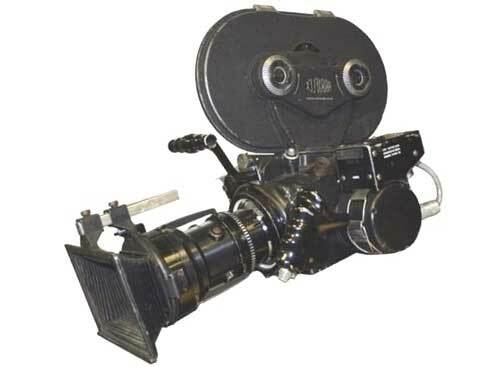 There are several TRUCKLOADS of folks out there in InternetLand who advertise themselves as motion picture "Script Doctors" or "Screenplay Consultants" or "Story Analysts." Some are worth the fee they charge. Most just need to make rent money. However, if you find yourself in need of someone who will objectively read your screenplay, then offer you an unbiased opinion of what your script's strengths, weaknesses, good points and problems are -- then consider me. My 25+ years of experience as a screenwriter (4 produced features, 10 optioned screenplays, and dozens of rewrites and punch-ups of screenplays written by other professional writers) should clue you in as to how well-respected my work has been - and continues to be. I've see it all, experienced it all, and dealt with it all. Believe me, the problem areas in your screenplay are ALL repairable. 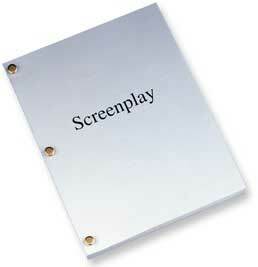 All your screenplay requires is a thorough examination by a good set of creative, independent, eyes. IMPORTANT NOTE: I don't give you a written assessment after reading your screenplay. Frankly, I feel that a 5-10 page synopsis of my thoughts and comments is far too limiting for your needs. After all, what if these notes don't answer the specific questions that you have? Right? It's a Personal 1-HOUR CONSULTATION. My fee (with no hidden costs) is just... $395.00. Okie doke. That's the deal. A lot more inexpensive than those script consultants without any feature film credits, huh? So, if your screenplay requires my assistance, feel free to give me a shout. Want To Order My Screenwriting Services? It's quick and easy! ALL Major Cards Cards are accepted.